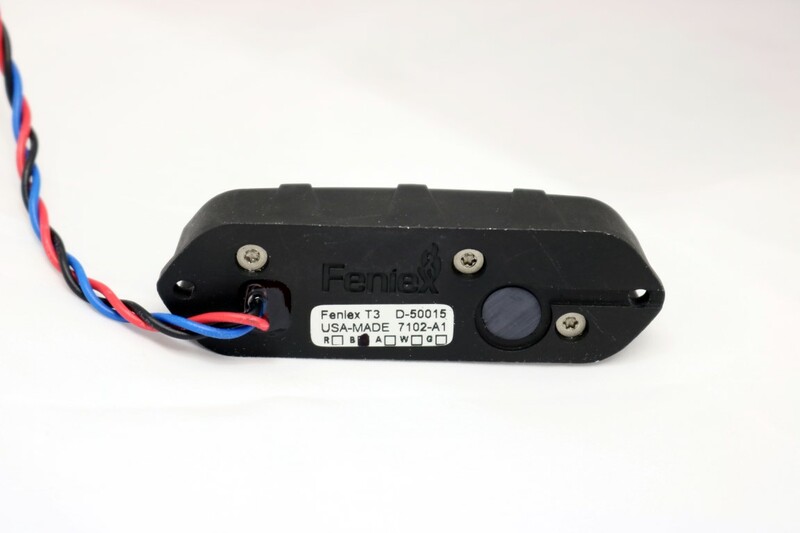 The Feniex Cobra T3 LED surface mount light is a unique led light. The price of the T3 would not get you much for your money on other brands. 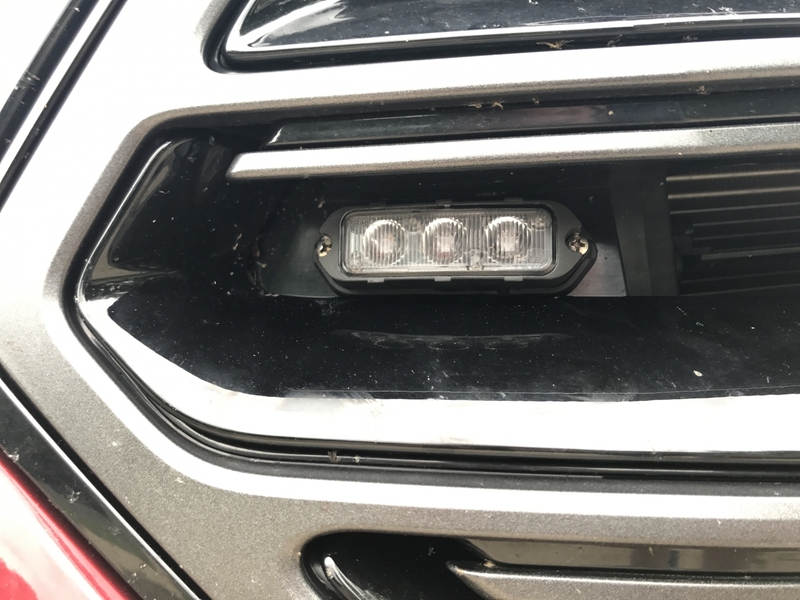 But with Feniex, you get an unbeleivably bright 3 Led surface mounted light that can fit anywhere on your fire truck or police car. With 40 degrees of optimal light output, the Feniex T3 can provide exceptional value and performance. The Feniex Cobra T3 crushes the competition in both price and brightness. 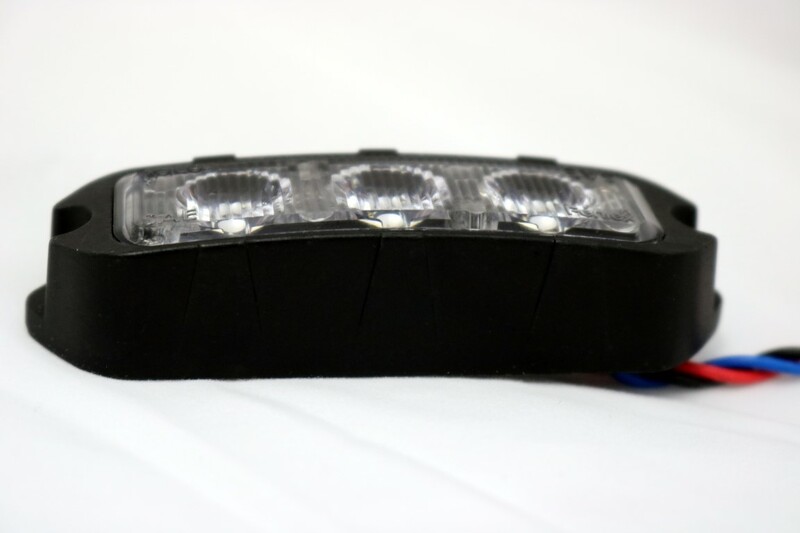 Your police lights and fire lights will provide more warning with the Feniex T3 Surface Light. The T3 offers an impressive 3 individual 4 watt traffic moving LEDs in each light head. 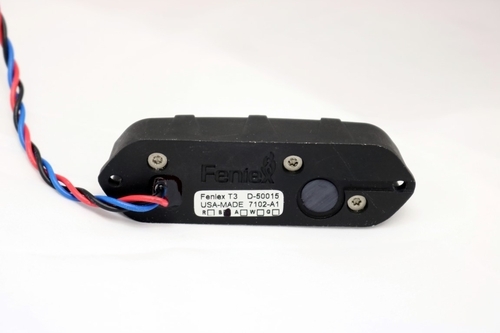 Sitting at only 1 inch deep the Feniex T3 is thin, light weight, easy to install and powerfully BRIGHT! 14 different flash patterns round out the Feniex T3 feature set. 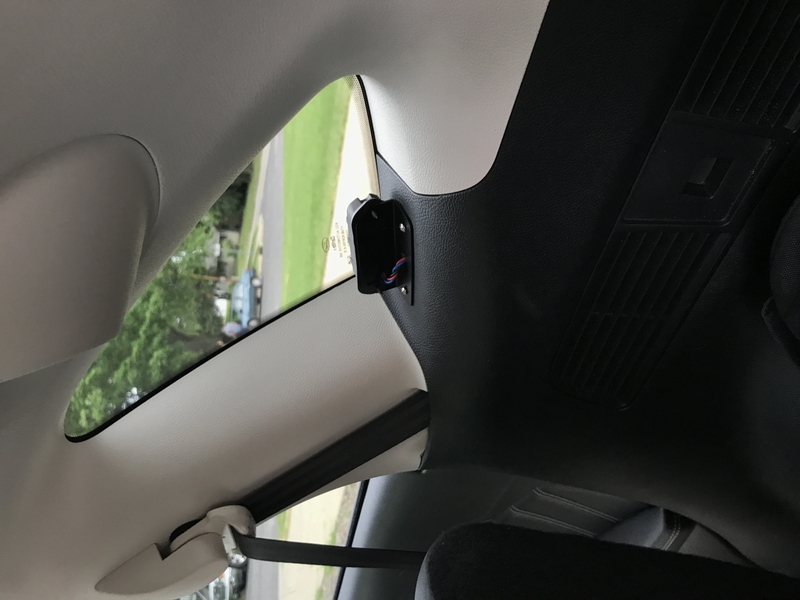 Sync each light head to another for even more impressive warning potential. 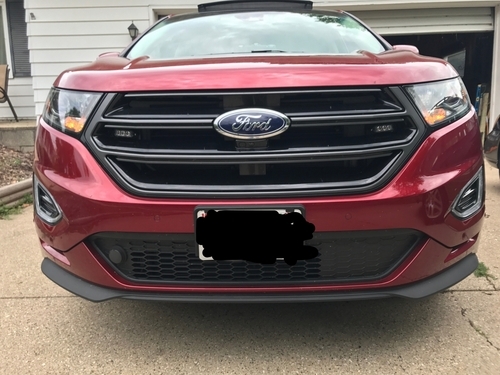 If your police car needs more warning power, this is the police car light to get. If your POV needs extra LED lighting, the Feniex T3 answers the call. Denied has proven yet again, high quality doesn't mean it has to have a high price tag on it. 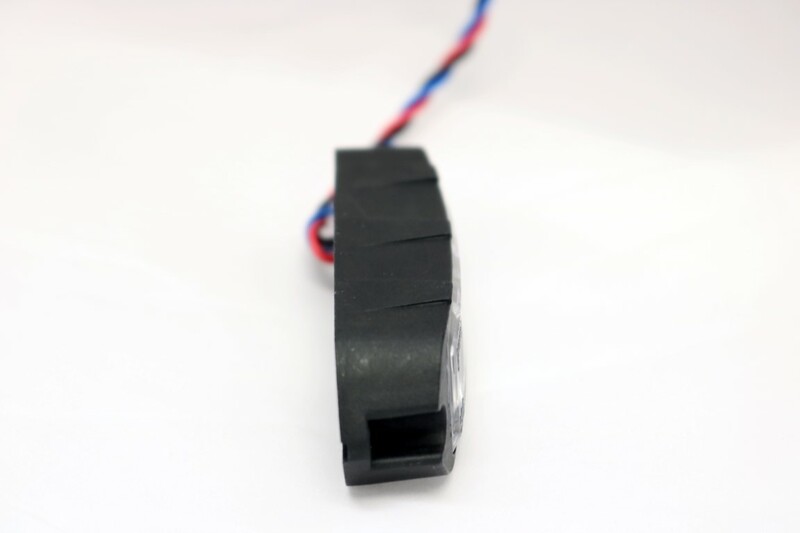 These lights are solid, extremely bright, and fit in a variety of places and are versatile! ProsEasy to set up, sync with other lights, and choose your favorite flash pattern. Rugged, hold up to the elements, and will take a good beating! ConsMounting bracket options I think are a bit over priced, but do work well.